The body of a young girl was found in the shore of a lake in the Northwest. It was wrapped in plastic. The town it was found was called Twin Peaks. Her name was Laura Palmer. 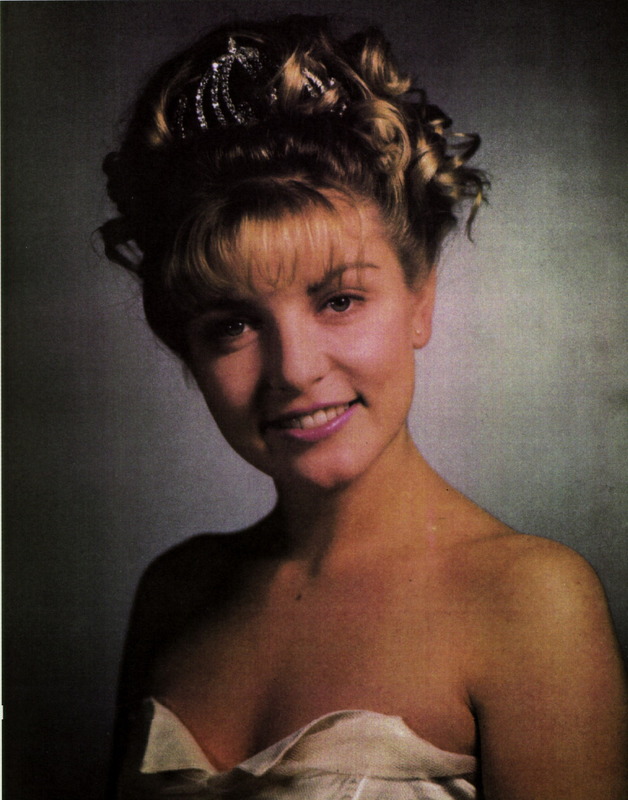 Twenty years later, we still mourn for her loss. And we celebrate the birth of the show that changed television history, forever. Go to www.dugpa.com for more. One of the best television series ever created!